AUCTIONS - FICEL MARKETING CORP.
For over 25 years, FICEL Sports & Entertainment Marketing has made giving back one of our top priorities. The team at FICEL Sports & Entertainment Marketing partners annually with non-profit organizations to provide unique and authentic sports memorabilia, one-of-a-kind sports experiences, and customized product for charity auctions and events. FICEL Sports & Entertainment Marketing also has the capability of producing full sized live and online charity auctions & live and online charity raffles. FICEL Sports & Entertainment Marketing has a full service online auction platform. FICEL auctions offer the customer an exciting experience and the opportunity to find that rare one-of-a-kind collectible that no one else has. 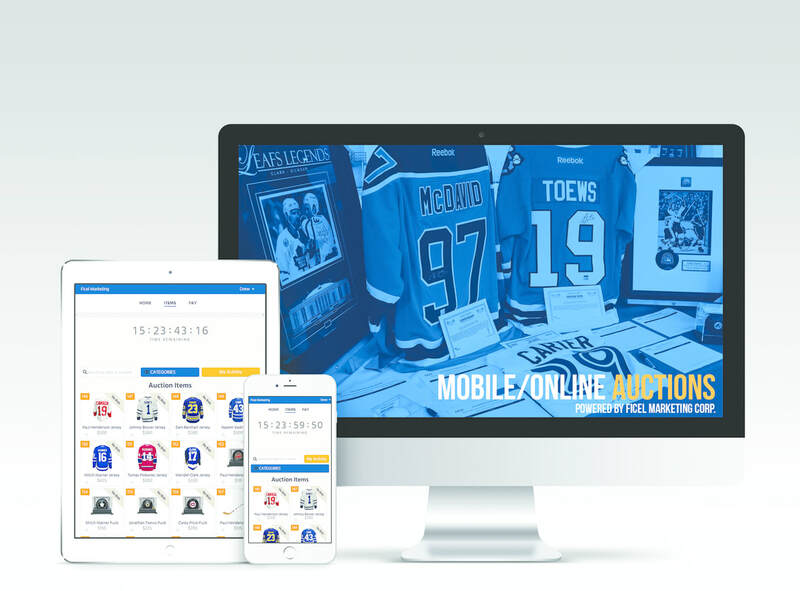 Our auctions consist of FICEL Sports & Entertainment Marketing authenticated collectibles, collectibles from private collections as well as personal collections from current and former players and coaches. We run several auctions per year that consist of hundreds of lots, as well as, smaller auctions almost every month. Please reach out to auctions@ficel.ca with any inquiries. Ficel Sports & Entertainment Marketing allows you to utilize our wide range of Exclusive Limited Edition & Signed Memorabilia to host a Consignment-based Online/Silent Auction. 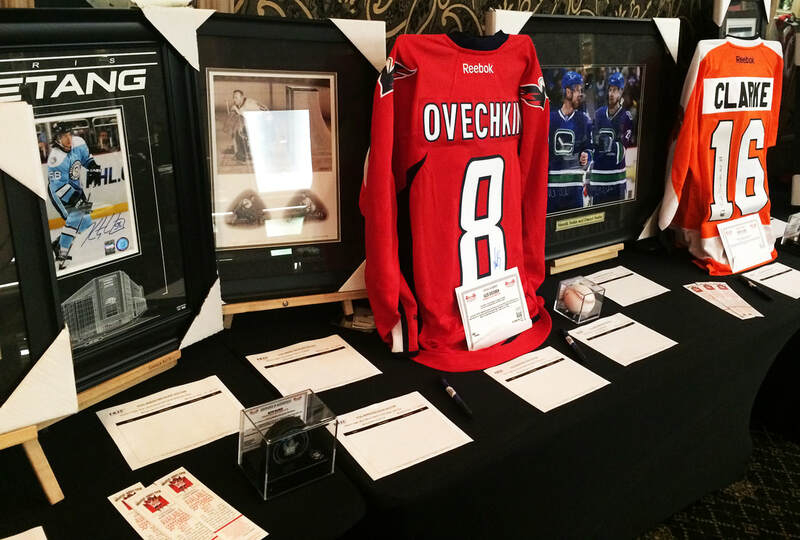 Maximize funds raised by using our auction services, which is turn key; everything from Online Setup, Web-Ready Marketing Material, Pre-Printed Bid Sheets, our In-stock Memorabilia, and even easels for displaying items. Our program has been created to offer you a solution for fundraising with NO RISK & ALL REWARD!